Anyone in the market for Arizona mobile homes for sale is likely to have questions about the key differences between mobile homes and conventional, site-built houses. We’ve been in the mobile home business for almost 30 years. Very often, we encounter a few common myths surrounding mobile homes in general. We’ve put together some clarifying examples to help you make an informed decision before you move into our active 55+ community! Even if you’re not looking for Arizona mobile homes for rent, this article is a great resource for anyone looking to know the truth about a style of house that’s becoming more and more popular every day. Myth #1: Mobile homes aren’t constructed as well as conventional, site-built homes. Reality: Our Cavco Homes manufactured homes are built to meet the highest standard of quality construction. Every part of the home is examined by an in-house technical specialist before the house can move to the next phase in construction. The art and science of manufacturing mobile homes has advanced to ensure only the perfectly produced structures get to roll out of the factory. Site-built homes are exposed to the weather and vandals during construction. This makes waiting for a site-built home to be completed a more expensive, risky, and time-consuming experience than moving into any of our Arizona mobile homes for rent. Myth #2: It’s too hot in Arizona. Mobile homes for sale are less energy efficient than site-built homes for sale. 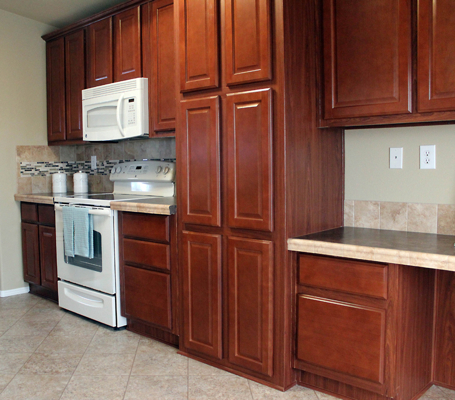 Reality: Our mobile homes are built to provide inhabitants with both comfort and eco-friendly energy efficiency. Because our homes are built to strict HUD (U.S. Department of Housing and Urban Development) standards, every house must meet the highest level for energy efficiency. When you move in to any of Palm Gardens’ premium mobile homes, you can expect to find affordable utilities and climate control. Myth #3: Mobile homes look like RVs and trailers. Reality: This myth couldn’t be further from the truth. Most manufactured homes in the Palm Gardens community are almost identical in appearance to conventional, site-built houses – both inside and outside. 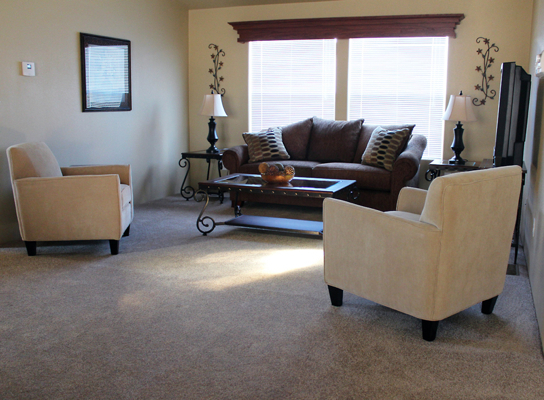 Palm Gardens offers a wide variety of floor plans to match the needs of any future member of the Palm Gardens community! Be sure to check out our gallery of mobile homes for sale and rent to explore the wide range of options Palm Gardens has to offer. 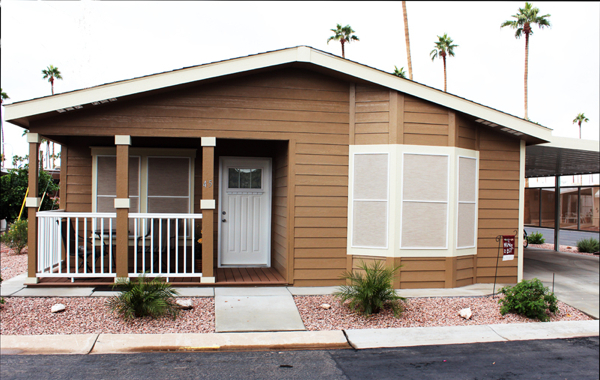 If you’re looking for comfort, affordability, and high quality construction, our mobile home community is the community for you. Feel free to come by or contact our friendly Mesa office!